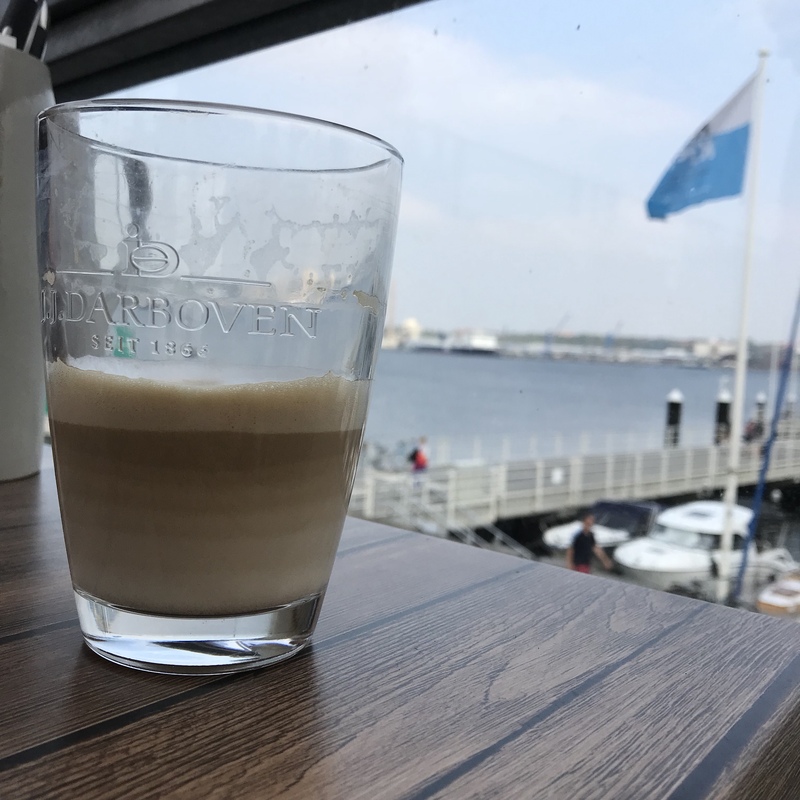 Layered latte: A great real-life example of double-diffusive mixing! 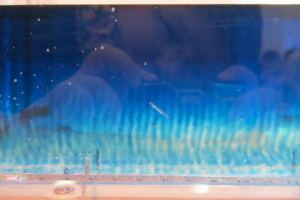 “Kitchen oceanography” brings the ocean to your house or class room! Oceanography is often taught in a highly theoretical way without much reference to students’ real life experience. 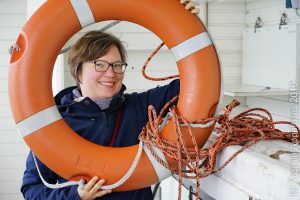 Of course a sound theoretical basis is needed to understand the complexity of the climate system, but sometimes a little “kitchen oceanography” — doing experiments on oceanographic topics with household items — goes a long way to raise interest in the kind of processes that are not easily observed in the real world. I’ve previously written a lot about simple experiments you can perform just using plastic cups, water, ice cubes, and a little salt. But sometimes it’s even easier: Sometimes your oceanography is being served to you in a cafe! Oceanic processes can be observed in your coffee! Have you ever looked at your latte and been fascinated by what is going on in there? Many times you don’t just see a homogenous color, but sometimes you see convection cells and sometimes even layers, like in the picture below. But do you have any ideas why sometimes your latte looks like this and other times it doesn’t? Layers forming in latte (and in the ocean or in engineering applications) are an active research field! In the article “laboratory layered latte” by Xue et al. (2017), the authors describe that the “injection velocity” of espresso into the warm milk has to be above a critical value in order for these pretty structures to form in a latte. They even provide a movie where you can watch the layers develop over a period of several minutes. Double-diffusive mixing, which is causing the formation of these layers, is the coolest process in oceanography. In a nutshell, double diffusive mixing is caused by two properties influencing density having different rates of molecular diffusion. These different rates can change density in unexpected ways and an initially stable stratification (high density at the bottom, low density on top) can, over time, become statically unstable. And static instability leads to adjustment processes, where water parcels move in order to reach the position in the fluid where they are statically stable — the fluid mixes. 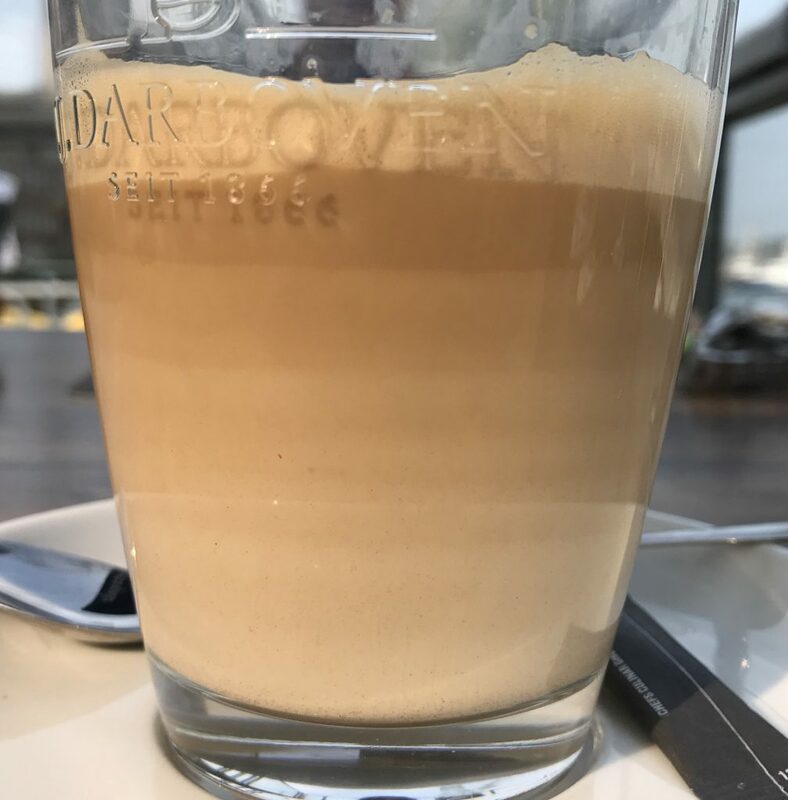 Layers in half a glass of latte. But there are more fascinating things going on with the latte. 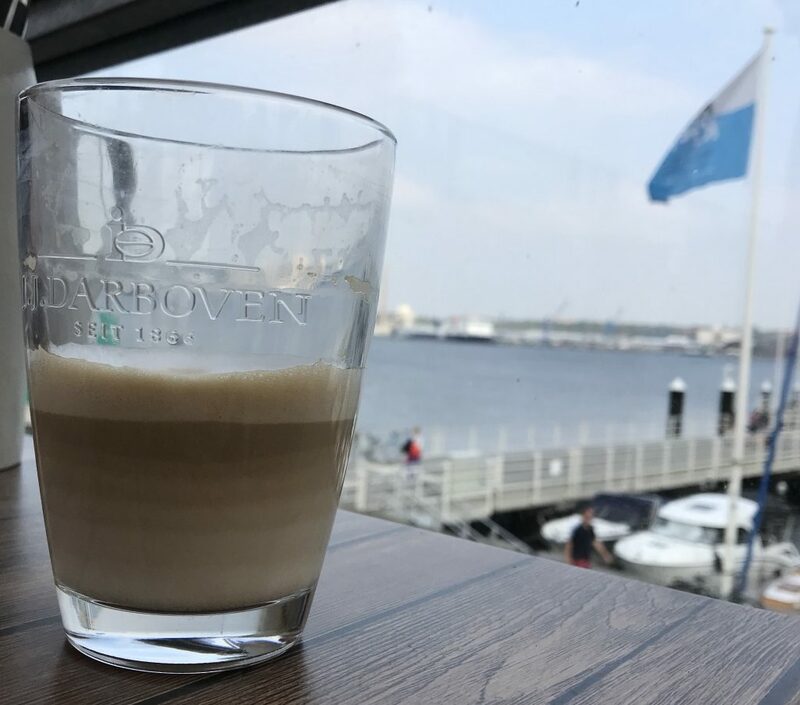 Would you expect this stratification to remain as clearly visible as it is in the picture above even though the glass is now half empty? I did not! 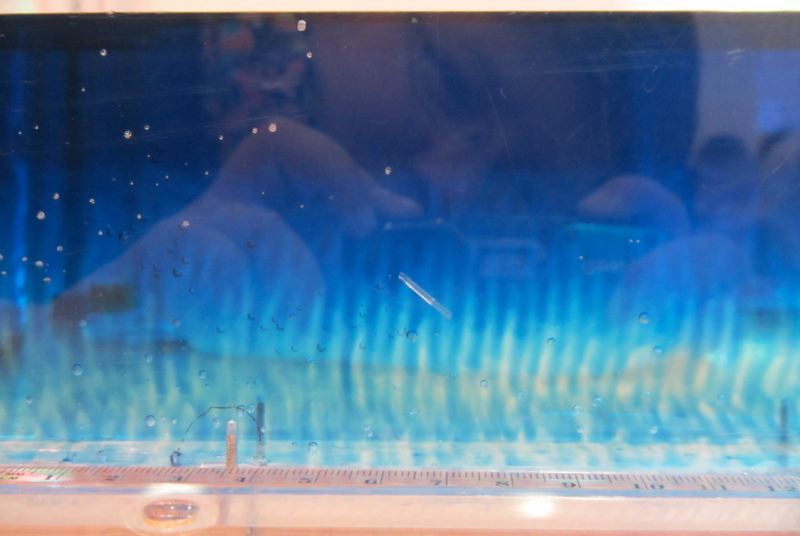 And then check out what happens when you move the glass: Internal waves can travel on the boundaries between layers! You can use this in class to teach about mixing! Mixing in the ocean is mostly observed by properties changing over time or in space, and even though (dye) tracer release experiments exist, they are typically happening on scales that provide information on the large-scale effects of mixing and not so much on the mixing itself. And they are difficult to bring inside the classroom! But this is where kitchen oceanography and experiments on double-diffusive mixing come in. 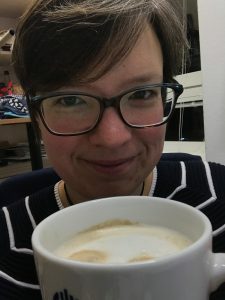 If you need inspiration on how to do that, I’ve recently published an article on this (unfortunately only in German), but there are plenty of resources on this blog, too. Or shoot me an email and we’ll talk! 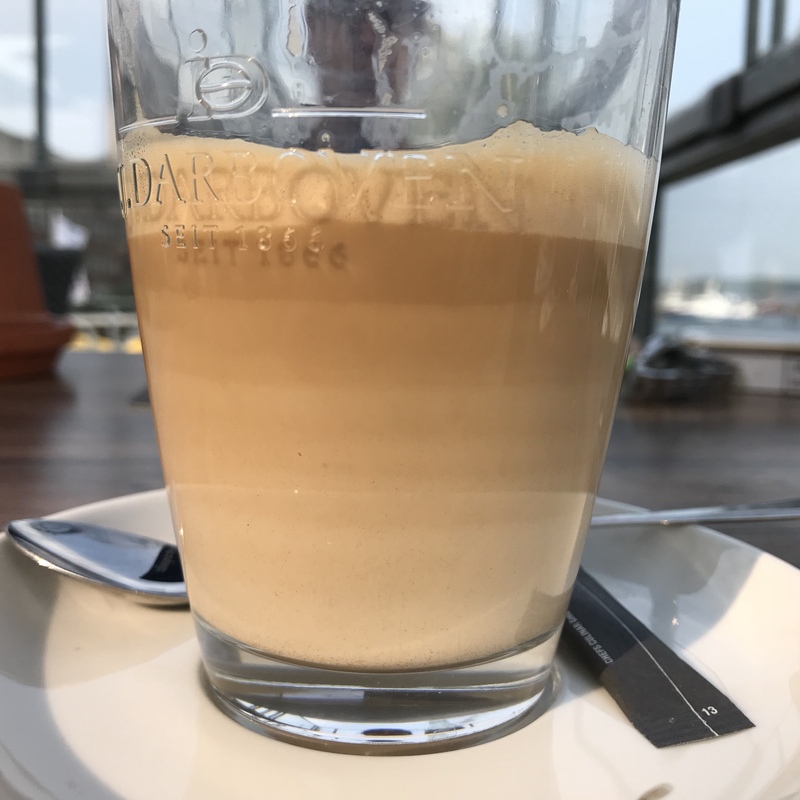 This entry was posted in hands-on activity (easy), kitchen oceanography, observation and tagged diffusion, diffusive layering, double diffusion, double-diffusive mixing, kitchen oceanography, kitchen oceanography: food related, latte, Lebensweltbezug, mixing, stratification on August 25, 2018 by mglessmer. Even though most people think I am crazy, I always love watching the convection pattern develop in a hot drink. 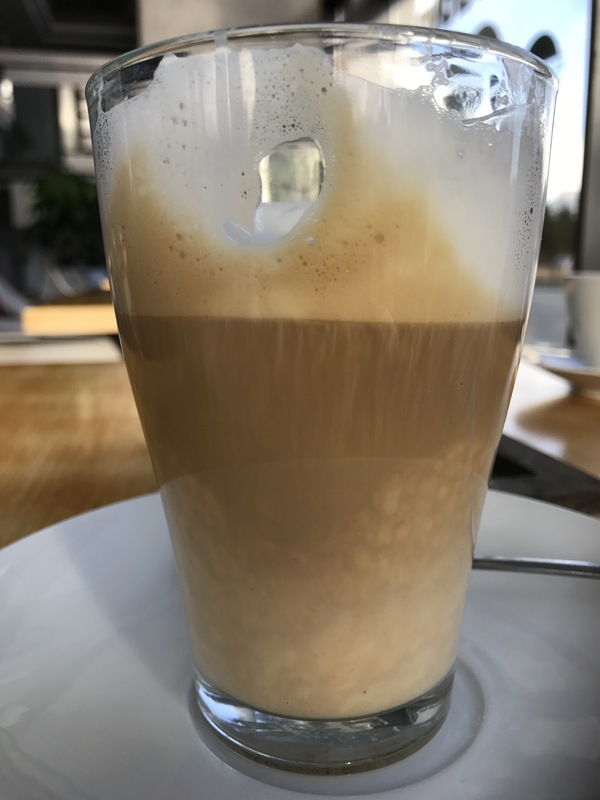 This entry was posted in kitchen oceanography, observation and tagged double-diffusive mixing, kitchen oceanography, kitchen oceanography: food related, latte, mixing, stratification on August 10, 2017 by mglessmer.